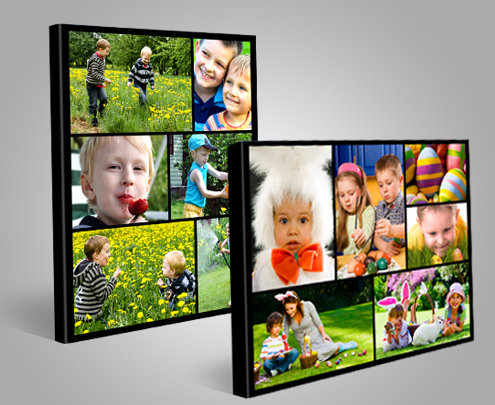 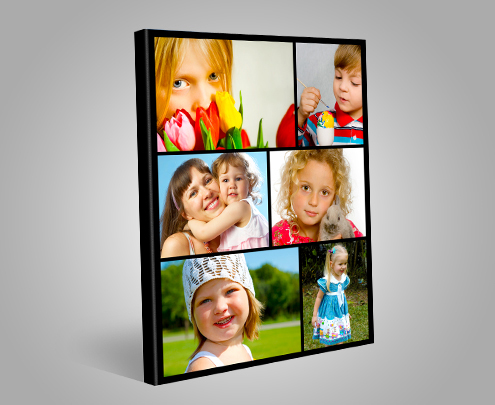 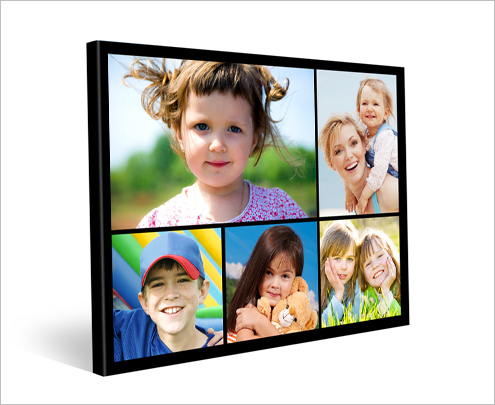 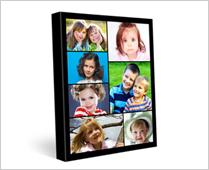 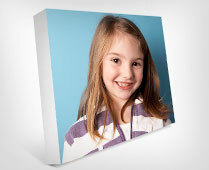 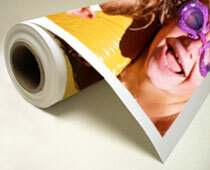 Canvas collages are the perfect way to display multiple photos. 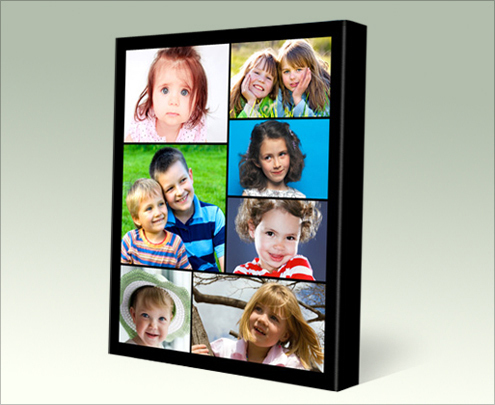 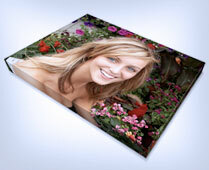 There are many layouts available for you to choose from and you are able to arrange them yourself, edit, crop and rotate then get a full preview before you order. 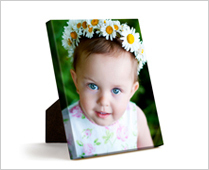 Your one-of-a-kind creation is printed on archival canvas and stretched over a premium quality stretcher frame and comes ready to hang..